Yesterday completed first service item: valve clearance check. Scooter sat over night - engine must be stone cold. If you waited while dealer did your valves - he didn't do them on a cold engine. Chock front tire & bands on fr. brake lever - secures scooter. I removed lower shock mount - to slightly raise front of engine. It helped get to that 4th bolt, some. 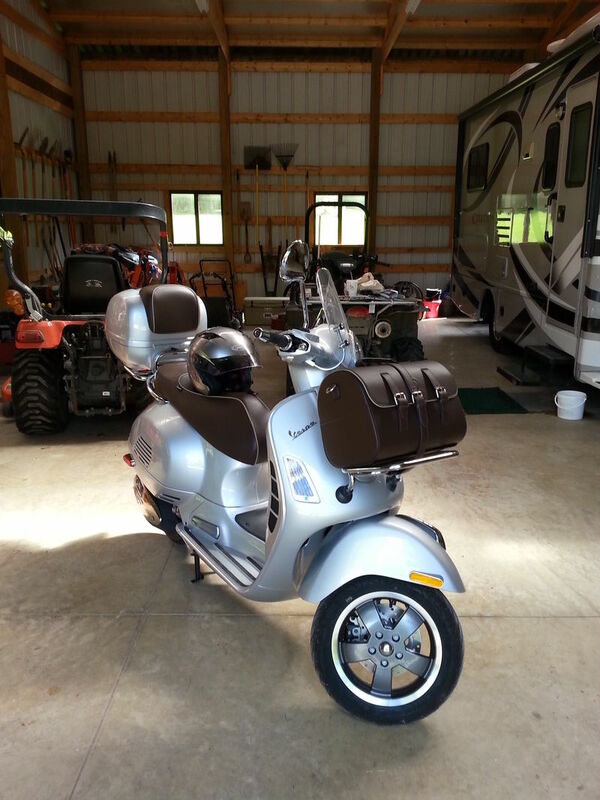 remove seat bucket and front center panel (panel lifts up and forward - tabs-in-slot) See owner's manual for photos. 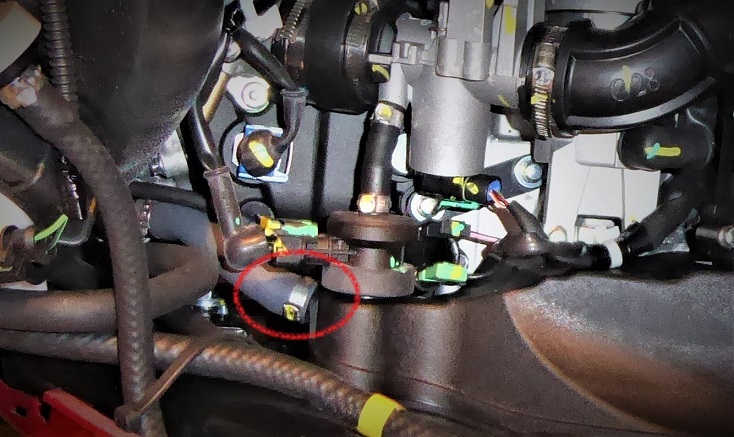 cut rear clip off of breather hose from valve cover - valve cover cannot be moved away with this hose still attached back there. use 8mm T-wrench to loosen 3 valve cover bolts, and 8mm 1/4" drive socket and shorty ratchet to loosen the lower/right 4th bolt. Patience here! There IS room to do this with that hard-to-reach bolt! rotate CVT nut clockwise to bring timing marks together. 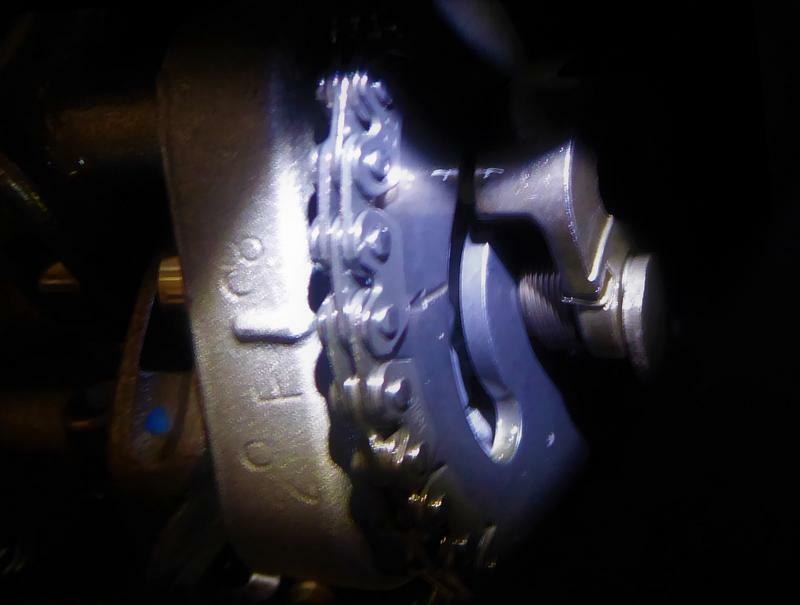 CHECK that there IS movement of the rocker arms once aligned. If NO movement rotate again until timing marks re-align AND you can feel movement. check gap with .10mm feeler blade. Large blades will not work due to tight space to work. My 3 valves checked spot-on. If your valves need adjusting - see the many utube videos on adjusting GY6 scooter valves w/screw & lock nuts. I added a dab of bearing grease to a few points around the 0-ring grove of valve cover to keep the 0-ring in place while re-installing valve cove. 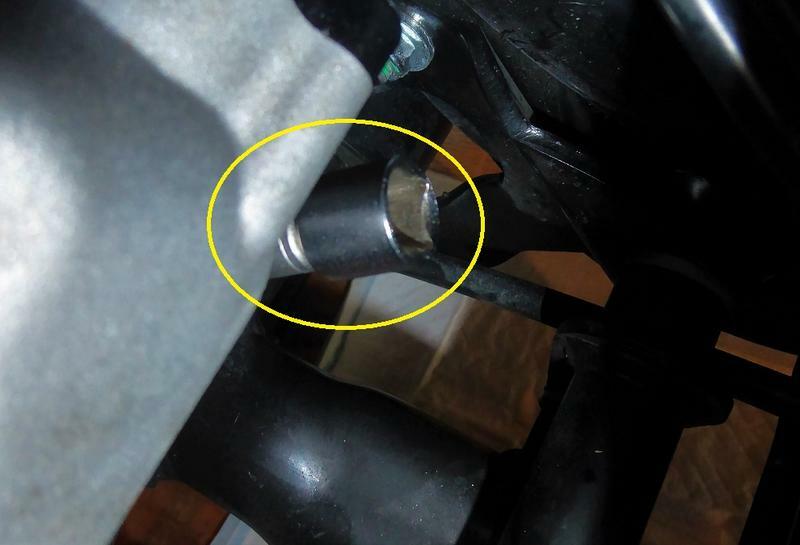 Pay attention to the 0-ring seal on spark plug hole as well - keep it in place when replacing valve cover. Snug the 4 bolts slowly, in lug-nut rotation fashion (clock face - 11 / 5, then 2 / 7, etc.) Use very low torque when tightening these little bolts. I do hand snug and STOP! Personally, do not trust torque wrenches for such small fasteners. Reattach the breather hose - use a new clip or zip tie it. It is jammed in there so tight on the tube - I didn't mess with a clip. 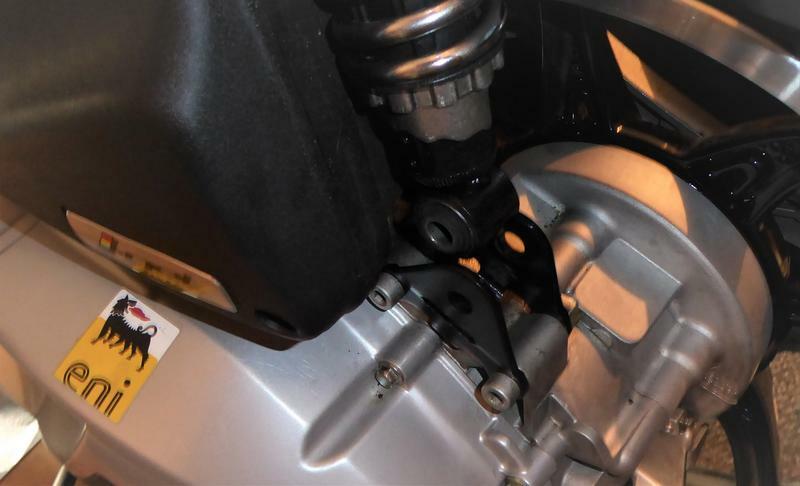 Replace rear shock bolt, if you undid it. I ran the engine for a time - then checked under for oil leaks. 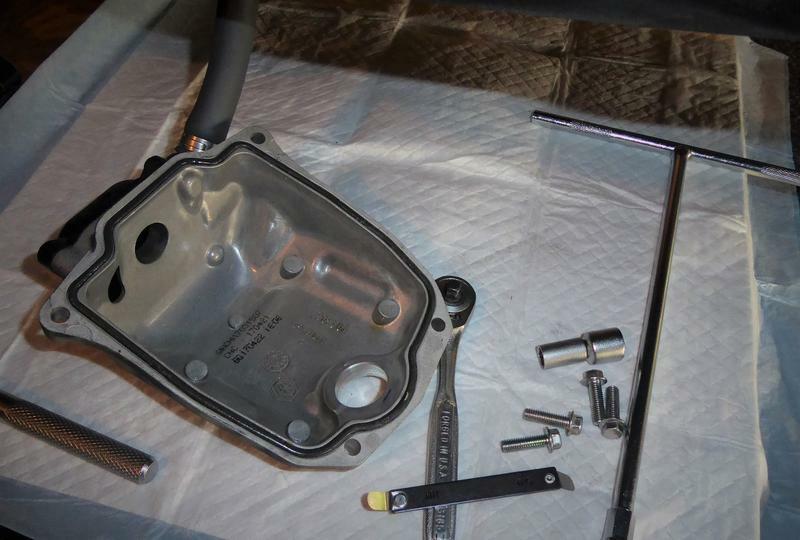 Let it cool and felt around & under the valve cover for any sign of oil leaks. Nothing - then I replaced the panel, seat bucket. First time into the valves on this scooter - so took a few hours working slowly and carefully. My Kymco LIKE200i is SO much easier to do the valve check. SO much more room to work than this little Piaggio. Robot does this engine OUT of the scooter ---- not at all a fair representation of the things in your way, and spaces to work. Manual says valve check due again at 6,200 miles. 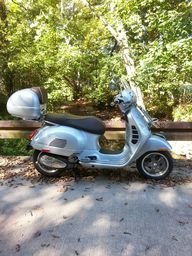 I will do them every 3,000 miles, now that I'm familiar with this scooter. Nice detailed post. I think I'll probably do my own also. I don't want to haul the bike to the dealer. I only have 300 miles on it right now. Yep, I just like to do this myself if at all possible. 1,400 miles and running great. Only issue I have is with the mirrors. Waiting on some mirror extensions to come from Asia....backwards threads are HTF items. They are great mirrors - But I'm sooo wide with winter gear on! That's a sharp bike. I haven't rode since the first cold snap. I don't have any cold weather riding gear and I have gotten bogged down at work and home getting things squared away for the winter. Can't wait for spring now. Doesn't have to be stone cold, I was told in Susuki training 4 hours from last time it ran. used your post on adjusting valves for my 650 mile service. great pictures and very helpful. thanks again. Thanks for this thread. 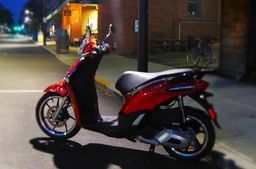 I am fancying a Liberty 150 S.
If you only had bought a Honda PCX--you would have most of the scooter's bodywork laid out in the driveway during the process. That's what I've been reading for the past couple of years. 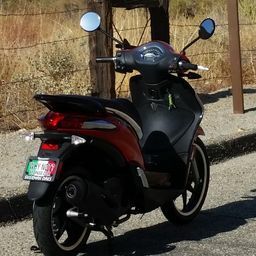 It is why i bought the Liberty service manual, $7.99, BEFORE I bought the scooter. 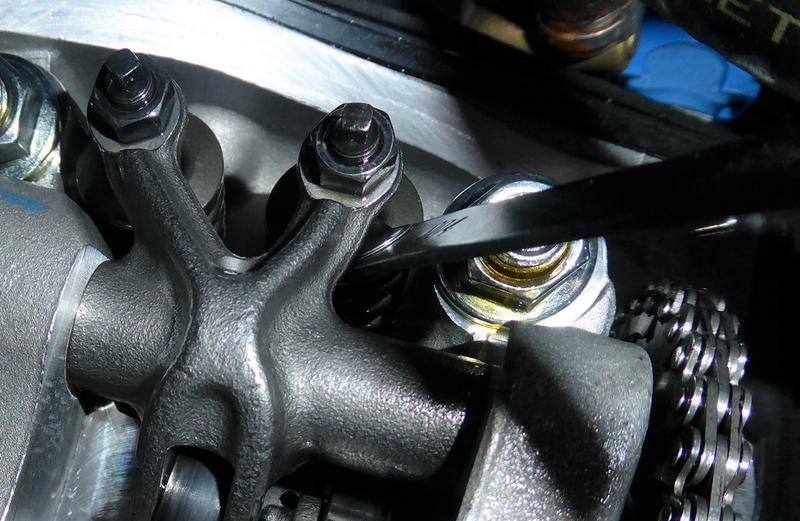 This is the Honda PCX valve service routine. This should make you feel validated about your purchase. 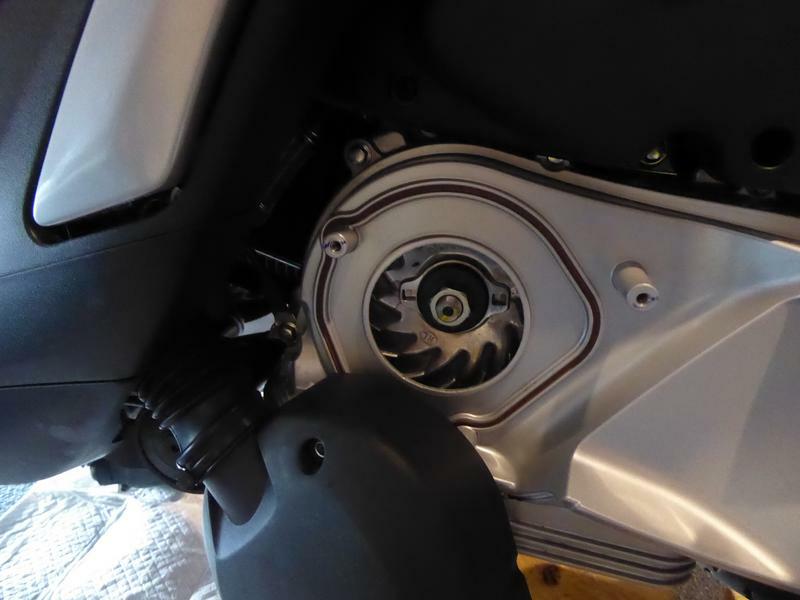 To me, it doesn't appear any more difficult than replacing an entire Vespa or Piaggio engine. The person doing it has decent mechanical ability. How much to you think a PCX valve service would cost? 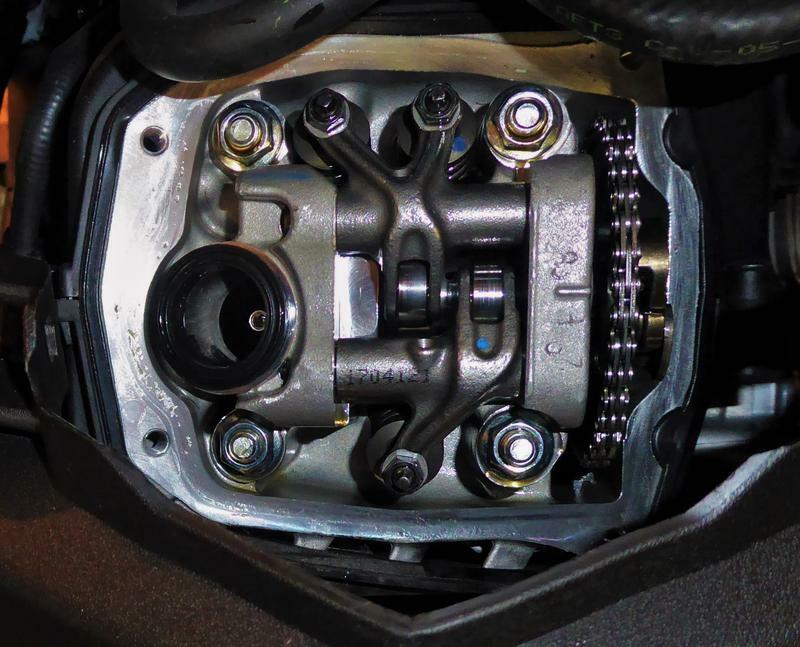 Also why PCX owners tell each other that the valves never really need to be checked. If they group together on this ....it magically becomes fact!